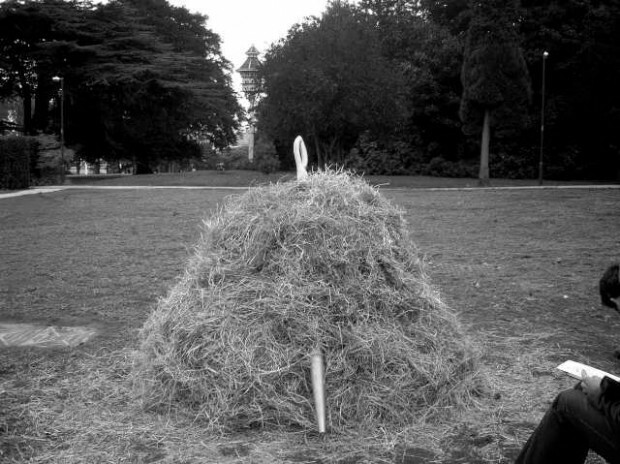 Getting the title of your content right is vital. When you get it right, users can find it and use it. When you get it wrong, it can really cause problems. The finding things taxonomy work has completed the first content audit. This involved editors from different organisations reviewing all the content about early years education and childcare provision (eg childminding). Here's how we got on. 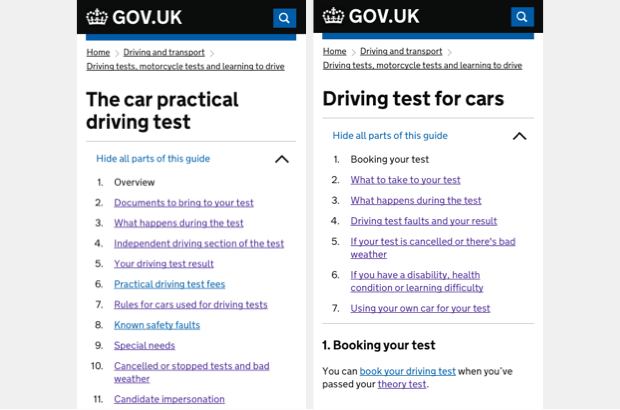 Last week we refreshed the content about the driving test on GOV.UK. It's the biggest change that's been made to it since the beta of GOV.UK launched back in February 2012. During the summer months, we worked with the Driver and Vehicle Standards Agency (DVSA) to improve the content on GOV.UK for lorry and bus drivers.